Life’s a Beach with the Hag Bags!! It’s that time of year again for long time gal pals to reunite! Tag along with the hag bags for easy elements to plan a excursion for a group, playful prep before we get together, and fun with friends. We made this girlfriend trip simple, sensational, and something to look forward to; with girlfriend gifts, our favorite chick flicks, and some beautiful beachside bunking! A little backstory: Every year we pick a “leader” to head up the Hag Bag Weekend….this year it’s Nancy’s turn. 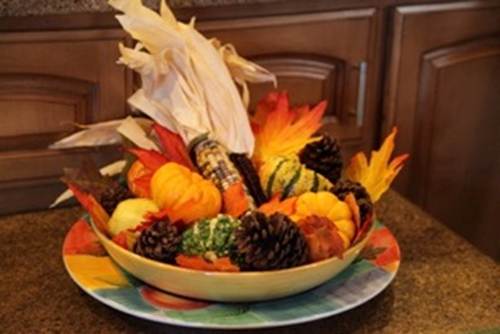 Last year, as some of you may recall…it was my turn and I had the girls over to our home here in Vegas! Check out our sensational stay-cation style girlfriend get-away HERE! Here we are, the gaggle of girlfriends on our outing to Venice Beach! 1. Girlfriend gifts: Things were simply “beachy” this year, and there’s no better gift to give my girls than a fresh pair of flip flops for a beach-walks! Paired with a pair of sparkling earrings I’ve selected for each, everyone was strolling the beach in style from head to toe. Our dear friend and awesome blogger…Victoria Hudgins of “A Subtle Revelry” recently featured a few fantastic girlfriend gift ideas that we’d love to share. 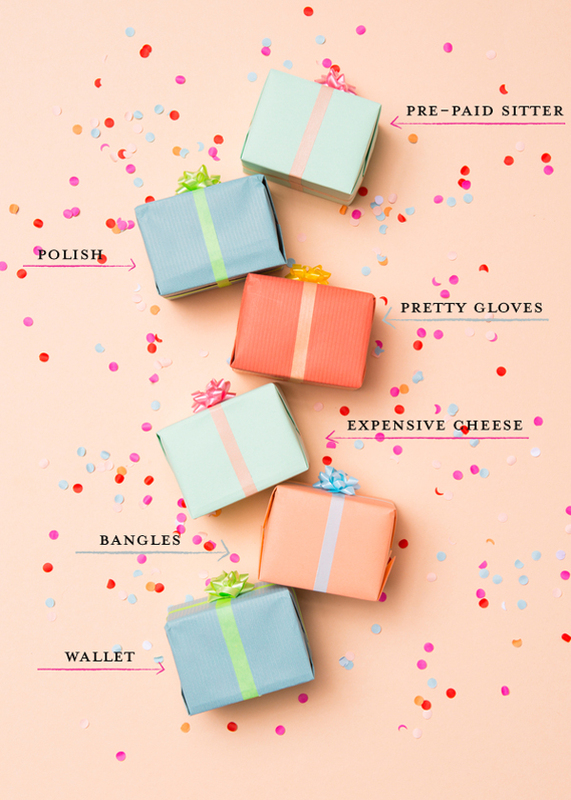 If you have an upcoming girlfriend get away, a best friend birthday, or even a hostess thank you…these are some creative and cool gifts that every girl in your life will love…check them out HERE! 2. Girlfriend Movies to Go: This year we got to chatting via email about our favorite chick flicks…from tear jerkers to comedies….everyone has a favorite. 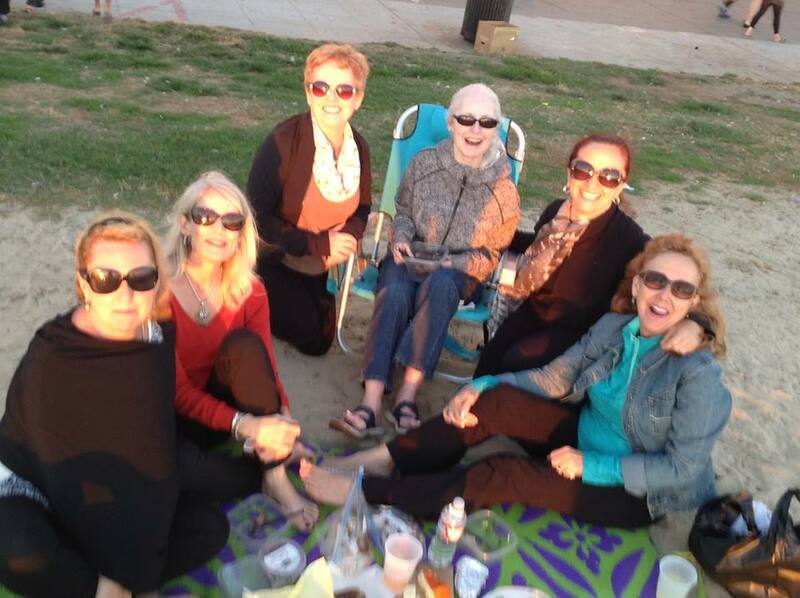 We each brought our must-see chick flick, for optimum viewing in our beach side haven! 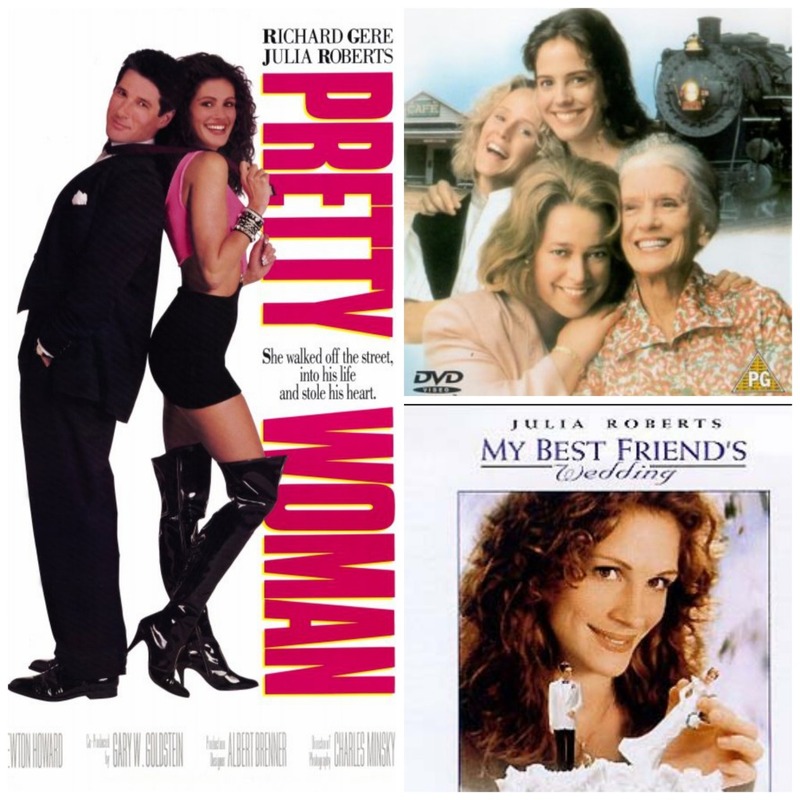 I know a few star movies that made it to the party: My Best Friend’s Wedding, Fried Green Tomatoes, and of course: Pretty Woman! 3. 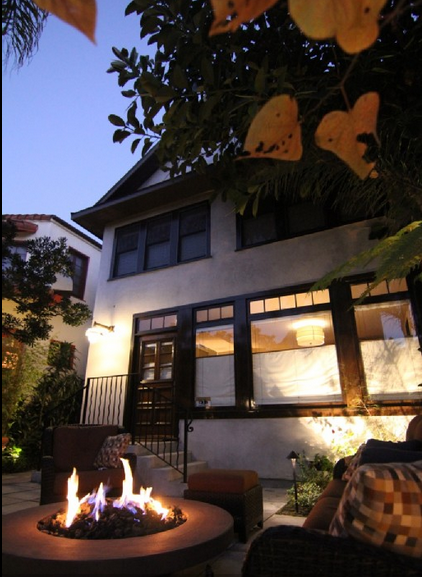 Last but Not Least: Location, Location, Location: Check out our DIVA-LICIOUS DIGS! 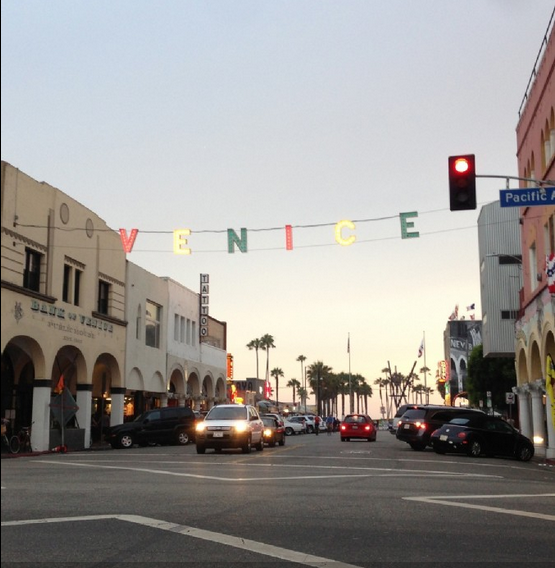 Thanks to wonderful friends of Nancy’s, Grace and Don…we had a Venice Beach Oasis all to ourselves! Serenity, style, and right in the heart of all the happenings! For more info, or to book your own getaway at their gorgeous home for the weekend…take a look HERE! 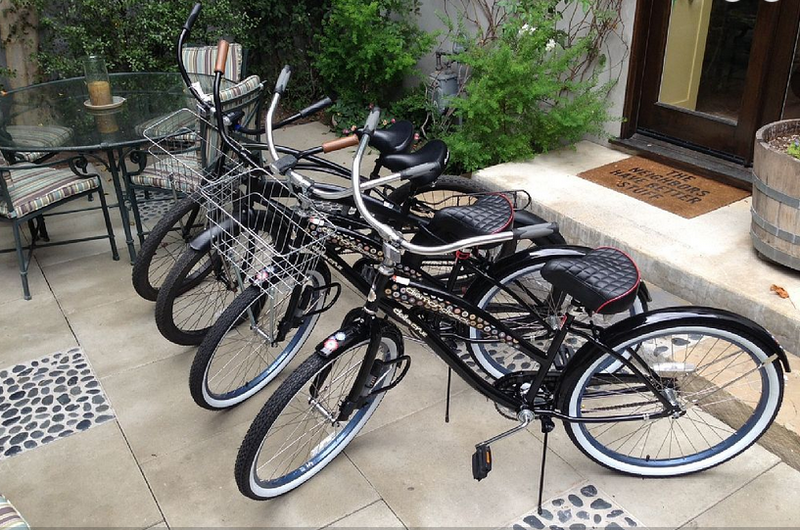 Cruising the boardwalk in style with beach cruisers was an option, although we opted to stroll along people watching. And our girlfriend excursion was complete as we picnic’d on the beach and caught a sensational sunset to the beat of a distant drum circle. We also enjoyed lounging on the deck having fire-side chats with s’mores in hand and getting plenty of relaxation in this breathtaking hideaway! Of course, potato chips and chocolate were traditional ingredients to the experience. I can’t wait to have a blast with the hag-bag’s next year! Thanks for staying tuned as we had a hoot…rockin and rollin’ our way through LA…hag bag style! Sounds like everyone had a blast and what a great way to share some good times, good friends and great memories!! !